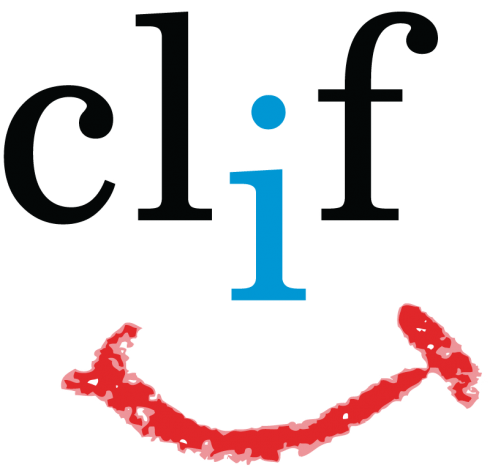 Thanks to a grant from CLiF we will be hosting storyteller Kathy Deady! Come for the storytelling, stay for the unveiling of a special new material type addition to our collection funded by CLiF! You will not want to miss it! At the end of the event each child will be able to choose a free book to keep!